If it’s time for you to center yourself (and really, a quiet moment is always a plus), Joshua Pollock’s new book (co-authored with Kamlesh Patel), The Heartfulness Way, shares his guide to spiritual transformation through mindful meditation. Learn some new strategies for peace in your life. This event is free and open to the public. 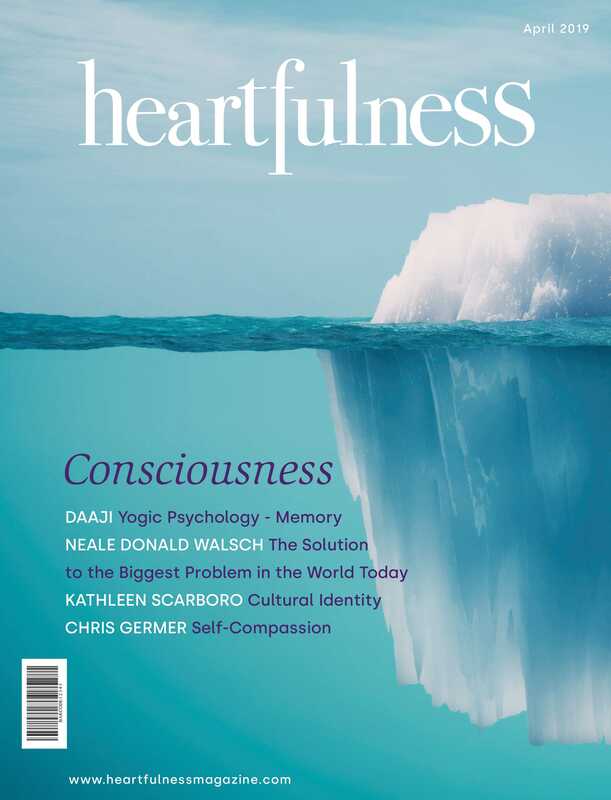 To join the signing line, please purchase the author’s latest book, The Heartfulness Way, from Anderson’s Bookshop. To purchase please stop into or call Anderson’s Bookshop Naperville (630) 355-2665 or order online using the link below.